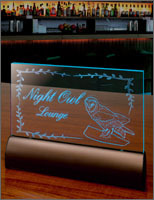 With the EGX-350, you can create beautiful custom signs and nameplates for both indoor and outdoor display including storefront and directional signage. 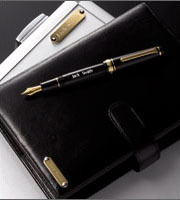 Turn ordinary gifts, awards, promotional items and padfolios or pens into treasured mementos by personalizing them with names, events or dates. You can even produce design templates for heat pressing rhinestones onto t-shirts, handbags and other apparel items. 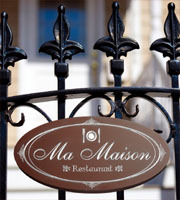 Select from a variety of supported materials including plastic, acrylic, aluminum, stainless steel, brass and wood. Unlike laser engravers, the EGX-350 preserves the original colors and textures of wood, brass and artificial marbles for a beautifully finished look. The EGX-350 is precision-engineered for performance with quality parts that minimize excess ovement and vibration from the device. As a result, the EGX-350 produces sharp, crisp text and graphics for reliable results time after time. New Roland EngraveStudio software delivers fine, craftsman-style workmanship for stunning engraved products that project hand-rendered beauty. 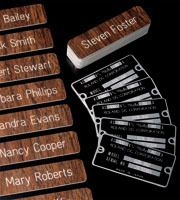 Roland EngraveStudio offers a variety of engraving depths that together produce a truly hand-carved look. Preview your designs on screen through the engraving simulation function that presents both the tool path and anticipated results prior to engraving. 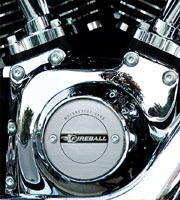 Import designs from Adobe Illustrator*2 (ai and eps) and CorelDraw (eps)*3 for precision text and graphics. Roland EngraveStudio is compatible with Windows® 2000/XP and Windows VistaTM. *3 Supports ai (version 8.0), and eps (version 3.0) file formats. Engrave text with a variety of fonts including TrueType or Single Line.